Temperatures might still be cooler, but just think-in the near future spring is going to be here! When spring comes around it is time to prepare your house for summer, so logically now is the time to prepare your house for spring! If you follow our tips now, come spring you have more time to go out and enjoy the season. 1. Open the Windows- This one can wait for when the weather is slightly warmer. Open all the windows so your house can be cleared out of all the toxins it has accumulated during the winter months. 2. Carpet and Curtains- Deep clean all carpets and curtains. These items usually need one good cleaning every year so make it part of your pre-spring ritual. 3. Slipcover Furniture- If you like you furniture keeping its color longer use a slipcover during the springtime as the sun is more harsh during this time of the year. This is considered pre-spring cleaning and can help you save time when spring is here. Start by cleaning out all the leaves from your gardens and water features. If they aren’t cleaned out now they will become more difficult to clean up as it rains and decomposes. Also pulling weeds will be easier now than when the warm summer weather comes and dries the ground up. It is important to take all steps to protect your plants and grass now as you will not have to worry about them as much when spring is in full bloom. One of the great joys of the human experience is watching the seasons change. Now, winter is almost here, and just as you prepare yourself for the cold weather, so should you prepare your home. You don’t want to be caught during a blizzard with no heat. There are specific things you need to look for to make sure your home is winter-ready, and once you are aware of them; your inspection will be easy. First, take a walk around the exterior of your home. Look for missing roof tiles, tree branches on the house, deteriorating shingles, broken window frames – essentially any kind of damage. If your siding is discolored it may mean that you have a problem with your gutter system. Notice cracks and holes, anything that would allow cold air into the home. 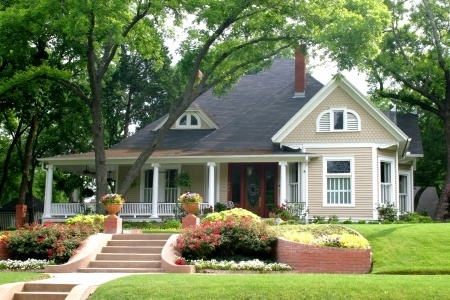 You want your home’s exterior to be ready for rougher weather. Take care of any issues you find. Now inspect the inside. Check for signs of water damage, like discolored ceilings and cracks in the walls. Is there any floor damage? Look carefully around doors and windows. Feel for air leaks. If you find any problems and don’t attend to them, you are asking for trouble down the line. And don’t forget attics and basements. Look for signs of uninvited animals like nests and droppings. In your attic, be aware of any discolorations on the sheathing. This could be a signal that your roof leaks. Feel for wet joists, rafters, and insulation. 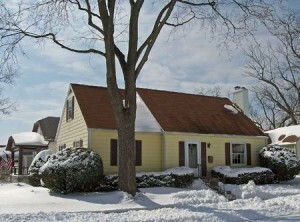 A roof leak will be a major issue in winter if you don’t take care of it immediately. If you have a chimney, clean it out before it gets really cold. Make sure it is checked for signs of animal visitors. While in your basement, check for leaks around your water heater and your furnace. And while you’re at it test your home heating system to be sure everything is running smoothly. Don’t forget to check your plumbing. Make sure there are no leaks around toilets, sinks, tubs, and showers. Lastly, have a look in your breaker box and check all your electrical outlets. You will be using more electricity now and you don’t want to have any problems. Taking care that your home is prepared for the cold and snow just makes good sense. This is a season to be enjoyed, one full of love and family. There is no reason why you should have to worry about problems in your home. And a simple going-over will easily let you know if there is anything you need to fix. See to your repairs, and enjoy the holidays! Regardless of whether it is a law in your area or not, it’s always a good idea to have your home inspected. There are a lot of things you can do to help prepare for a home inspection. Most of the preparation will fall into the hands of the seller- they are trying to convince others to buy their house, so they do not want any road bumps in their way. Before you even get into the larger projects, fix smaller ones like loose handles, light bulbs that went out, and that leaky faucet. Then, you can move on to the bigger projects, like your roof. Many people forget that their house needs to look clean, as well. If someone were to come in and see a dirty home, their first impression would be that it wasn’t well taken care of- and won’t look very good in the eyes of the person doing your inspection. Be ready for the scheduled appointment at least half an hour early. An inspection can take up to three hours, so it’s a good idea to have as few hang-ups as possible. If you have already moved out of the house, make sure that amenities like water and gas are hooked up so the inspector can make sure everything is in order for the buyers. If there are any outdoor electrical outlets or other units, make sure they are accessible. Trim bushes and hedges, and make sure to move any trash cans. If you have had anything repaired recently in your home, keep the receipts to show the inspector- this will show him just how up to date certain features are. If at all possible, allow space and time for the inspector to do their work. This will allow them to work quicker and concentrate better- particularly if there are young children in the home. While there isn’t much, there is some that the buyer can do to make sure the efforts are productive. Attending the inspection will give you an in-depth look at the house and learn your way around it. Make a list of questions or concerns you would have about the property. Understand that every home will have its flaws, so expect some imperfections. Be proactive in the repair of the home! 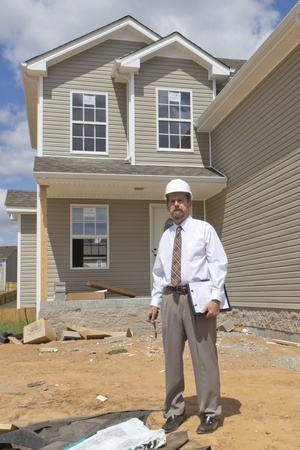 When you’re ready to move into another house, whether you’re upgrading or downsizing, you’ll want a qualified home inspector at your side for both the purchase of your new home, and the sale of your hold one. 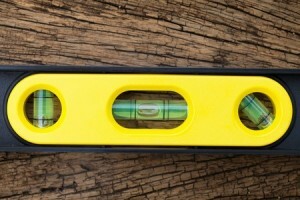 Most homeowners feel that a home inspection is just a formality during the process. However, it’s so much more than that. A home inspection protects you from having to deal with an underlying problem in your new home, and it can help you get your asking price on your current home. To get an idea of what you can expect, check out some of the common problems that are often found during a home inspection. Subjected to sun, rain, and storms, roofs protect us from the elements, meaning roofs take a beating. Eventually, they may develop mold, or begin to shift. Water is an enemy of Stucco, so if it’s on the home’s exterior, it will need to be touched up often. A homeowner might not notice small stucco cracks in the corner, but a potential buyer will. Sometimes, the foundation can slope back towards the house, causing wet spots in the basement or bottom floor. Depending on the material that the home consists of, the structural integrity might not be the same as when you purchased it. An inspection will verify the homes safety. There have been so many technological advances in the last few years. It’s a good idea to check the electrical wiring to ensure that it can support all of the technology in your life. Unfortunately, it’s often found that wiring is outdated or unable to support many modern electronics at once. Homeowners already have a laundry list of things that need be done get the home ready to be shown. Now that you have received and accepted an offer, the next step is to have your home inspected. There are many items that often get overlooked because you walk through your home on a daily basis, but the home inspector will have a fresh set of eyes on your property and he will be able to tell if there are major issues that need to be taken care of before the home is sold. Here are a few items that you can do on your own to prepare for the inspection. Remove trees or mulch from the siding, rule of thumb is that your brush should be at least six inches away from your house. 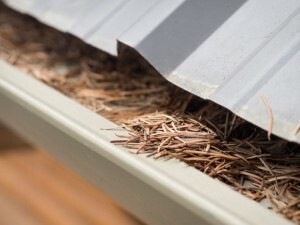 Make sure that your gutters are all in working order, run the hose through the gutters to clean them out. Also, all water should be diverted from your house when it drains through. Clean out the attic, garage, shed and crawl space, these areas need to be easily accessible for the inspector. If there are large cracks in your driveway, take time to seal them up before the inspector comes. If there have been any major repairs done or you have warranties on anything for your house, leave out the proper documentation to show that you are on top of costly items. Be sure that your house complies with your town’s laws on smoke and carbon monoxide detectors in each room and floor. Leave all of your utilities connected, the home inspector will test everything to ensure that it is in working order, even if your home is vacant make sure that everything can be tested. Ensure that your plumbing is all in working condition, including hot and cold water, if there are any leaks; make sure to seal them up. Clean or replace your heating and air conditioning filters, these items will be tested during the inspection. Be prepared to leave your house for at least 3 hours. This will give the inspector enough time to go through your house and answer any questions that the buyer may have. It is often incredibly uncomfortable for the buyers to ask questions if the current homeowner is present. 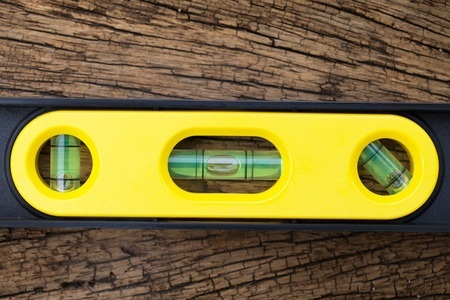 Why Are New Home Inspections so Valuable?